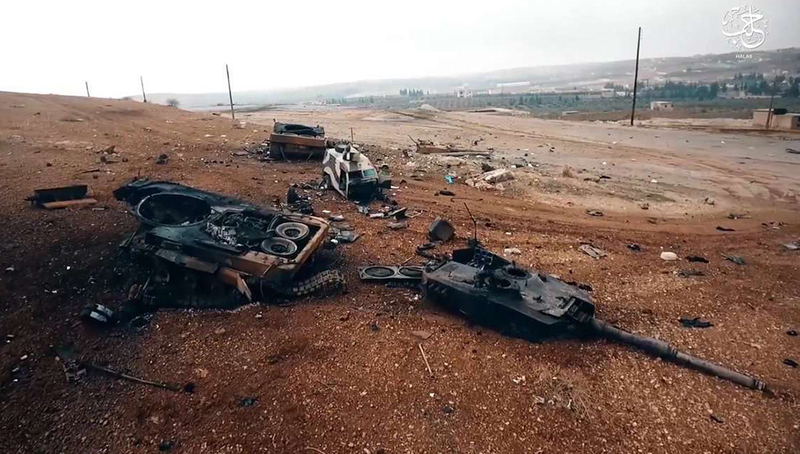 Turkish Leopard 2A4 tanks destroyed in Syria by anti-tank missiles. The Army is rushing to equip its forward deployed tanks with active protection to defeat those threats. Following repeated losses in the fighting against Syrian and Iraqi Kurds, some suffered last month in Afrin, Syria, Turkey is rushing to equip its main battle tanks with the ‘Akkor Pulat’ Active Protection Systems (APS) developed in Ukraine. In late February 2018 Turkish Defense Minister Nurettin Canikli announced that following successful tests in Ukraine the APS will begin testing on M-60T and Leopard-2A4 tanks in Turkey, to follow with operational deployment of systems on those tanks soon after the tests completion. 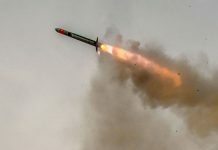 Turkey decided to adopt the Ukraine system as a stopgap measure to protect its armored vehicles after suffering significant losses to anti-tank missile attacks in Syria. 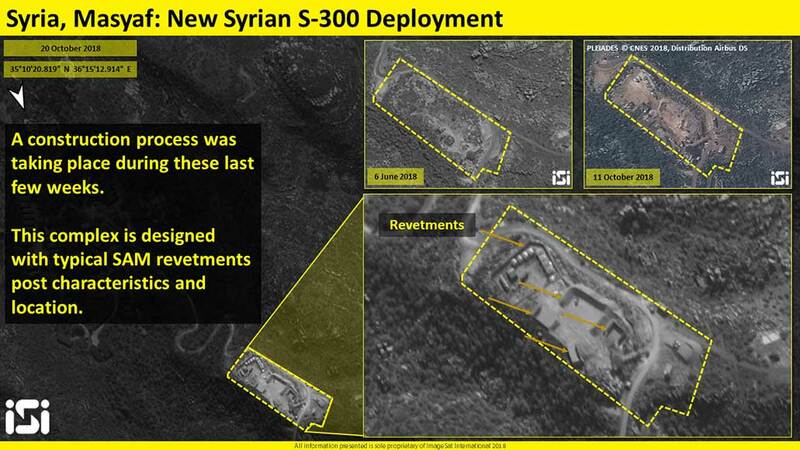 The primary threat they encountered in Syria was the second generation Anti-Tank Guided Missiles (ATGM), such as the TOW, Konkurs, and Kornet fired from ranges of several hundred meters to few kilometers away. Videos released by the Kurds show tanks and self-propelled artillery being hit from medium distances, by guided anti-tank missiles fired at targets that were exposed over ridge line or out in the open. Turkey uses the German Leopard 2A4 that did not receive the latest survivability upgrades the German Army is currently taking. 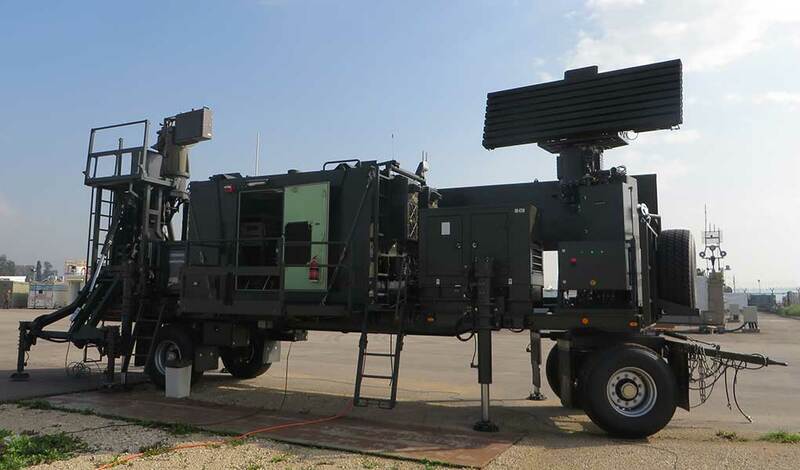 In contrast, the Turkish M-60Ts offers superior protection, given the modular armor added to its turret under the upgrading program developed by Israel’s IMI. However, even this armor is not immune to large diameter tandem warheads used by the laser beam-riding Kornet. With limited access to original equipment providers (due to political friction between Turkey, Germany, and Israel), Ankara realized that to meet this urgent need, primarily with Leopard 2A4 and M-60A3 main battle tanks, that are the least protected, they will have to rely on the local industry. 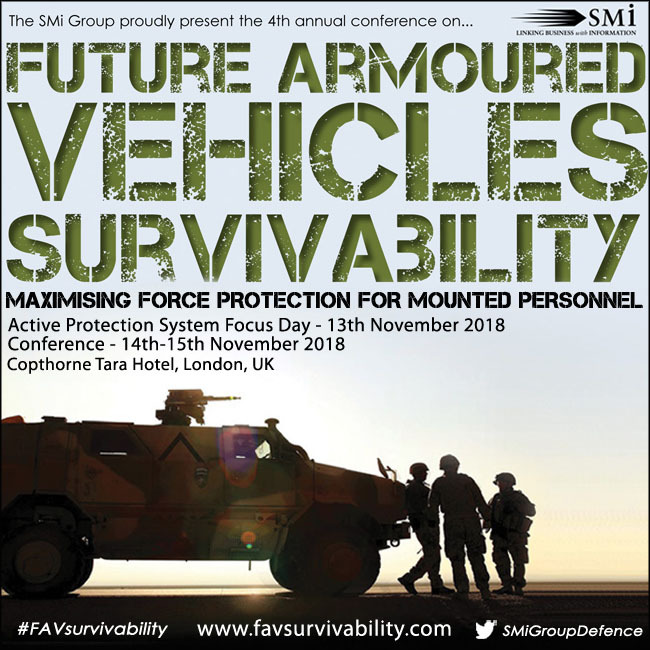 To further cut corners, they looked elsewhere for mature active protection systems solutions and found the Ukrainian Zaslon as a suitable solution, addressing both operational needs and political constraints. 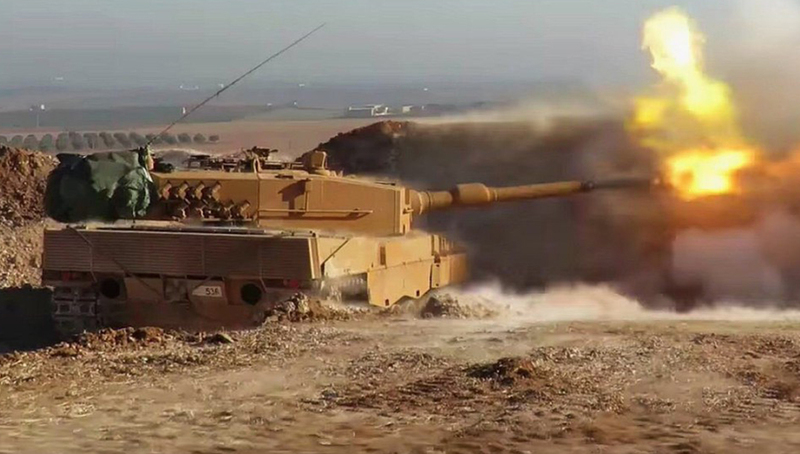 Turkish Leopard 2A4 in action in Syria. The frontal protection of this tank was good for armor battles but is totally unsuitable in asymmetric warfare, where the tank is vulnerable from all directions. The Turkish Army turned to Israel to upgrade some of the M-60A3 tanks in its inventory. These tanks have better protection in the sides and hull. 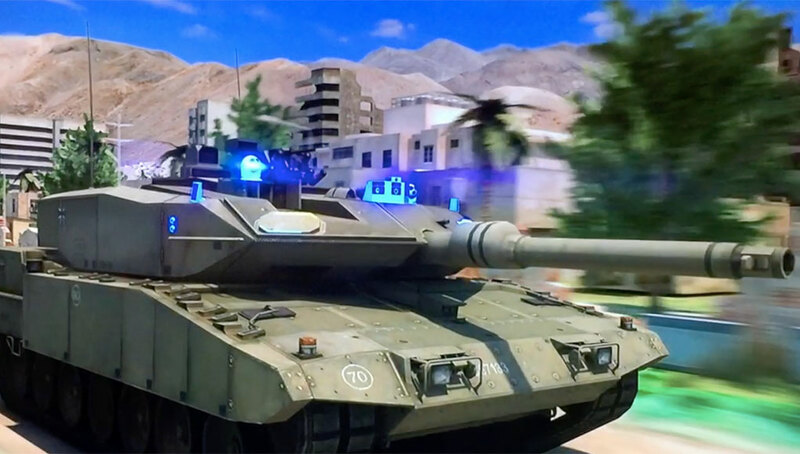 The tanks were originally scheduled to receive the Iron Fist active protection system but due to the deterioration of Turkey-Israel relations, this was never implemented. Other survivability and protection systems proposed for the Turkish armor include add-on bar armor and reactive armor designed to defeat RPGs, and smoke dischargers linked to laser warning systems. Additional systems include panoramic cameras to improve the crew’s situational awareness and dozer blades enabling MBTs to dig into positions without relying on heavy engineering equipment. 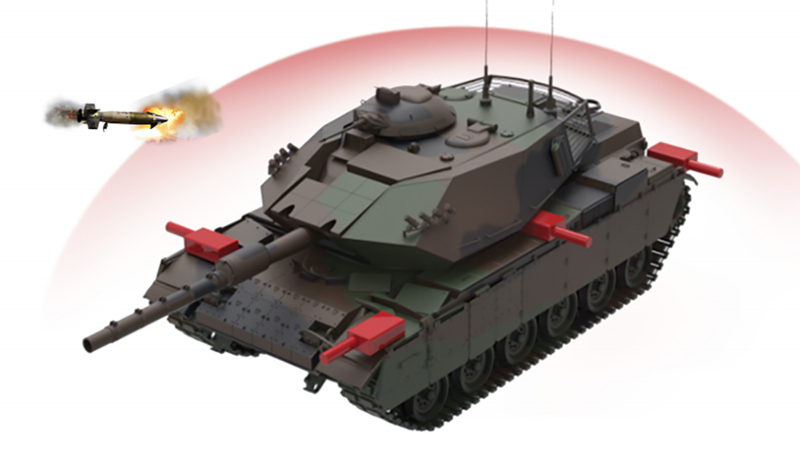 Aselsan is one of five companies requested to provide survivability enhancements for MBT. Although the company has been developing an APS project known as Akkor since 2008, the system is still in development stages and is not likely to mature before 2021. 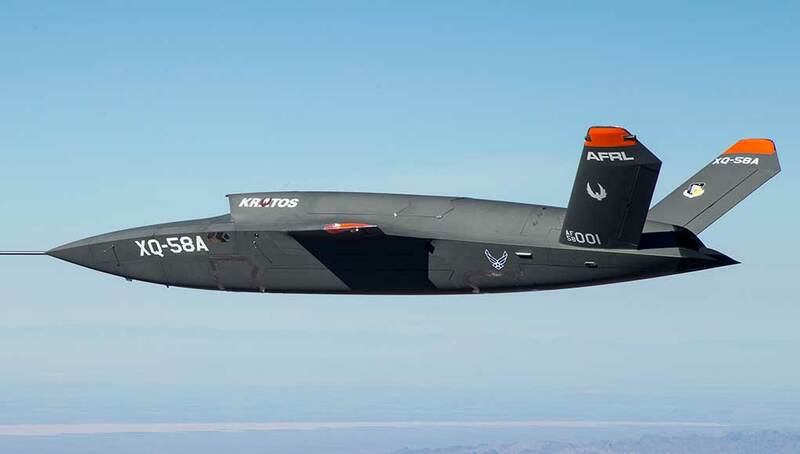 Unlike the Pulat, Aselsan’s Akkor is designed to intercept the threat at a longer range, and, therefore, its radar should cover longer range and enhanced situational awareness, providing the crew with the point of launch, in addition of threat warning. 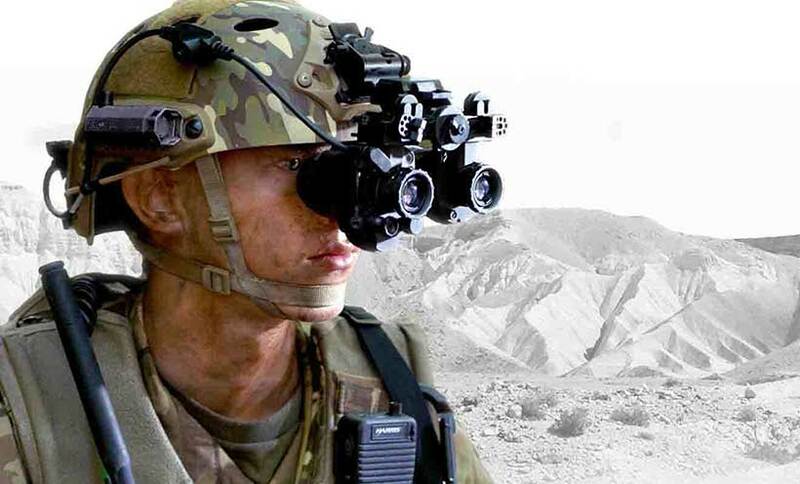 Akkor Pulat is the Turkish version of the new, light version (Zaslon-L), to be produced under license by Aselsan. The main difference from Zaslon is its design as a modular and disposable unit, thus being lighter, cheaper and less complex to integrate. In addition, Akkor-Pulat is likely employed in fixed installations, each unit contains a single effector in an extracted position. 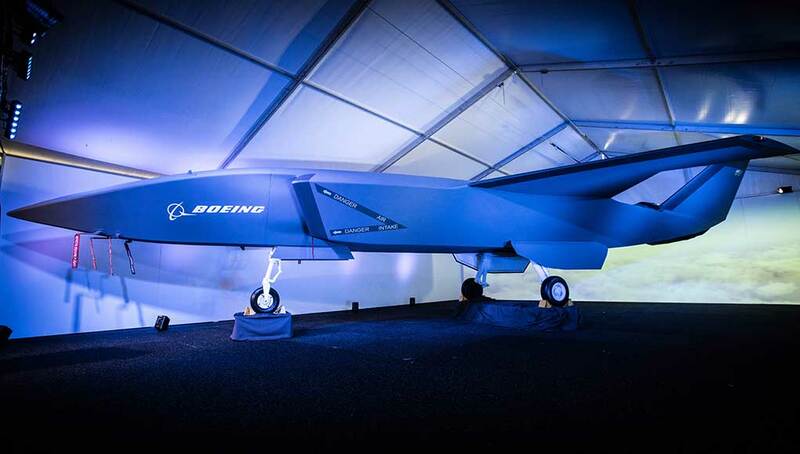 While this configuration is considerably more vulnerable to physical damage, its integration and testing are much simpler, thus enabling accelerated deployment. The configuration used by the Turks uses six units mounted in pairs on the front and the sides. This version is effective against RPGs, recoilless guns, and ATGM. The localization of the Ukrainian system was done by Aselsan in accordance with the technical and export liaison agencies of the two countries, the Scientific and Technological Research Council of Turkey (TÜBİTAK) and Ukrainian UkrOboronService. The sensor-effector of the original Ukrainian Zaslon is seen here on a BTR-80 APC. 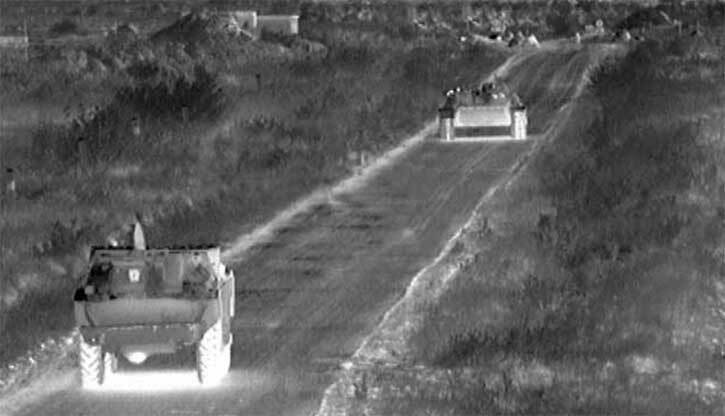 The system developed by the Kiev-based Microtec development center in Ukraine acts as a ‘barrier’ – a close-in active countermeasure protecting the vehicle from short range anti-tank rockets, guided missiles, recoilless guns and tank rounds, and kinetic tank rounds (with limited effect). 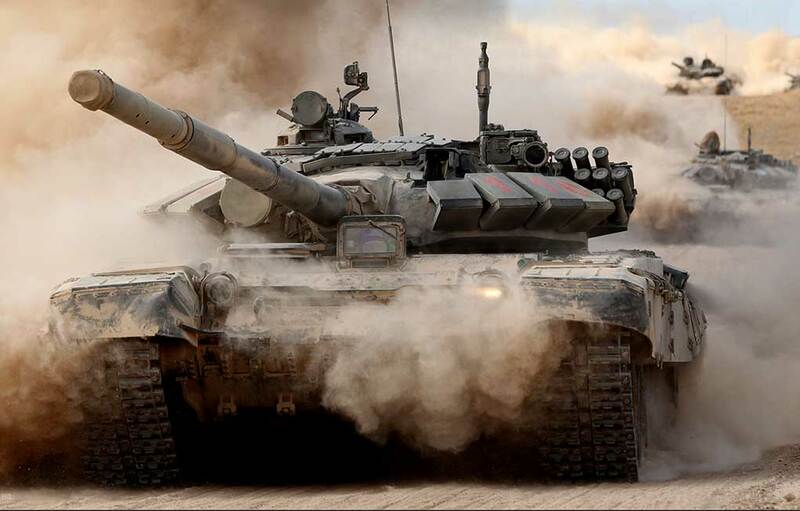 Originally developed in the early 2000s the system was evaluated by Ukraine, as well as the Polish Andres tank, as well as an Indian tender to equip the T-90A, Zaslon was not selected in any of those opportunities. 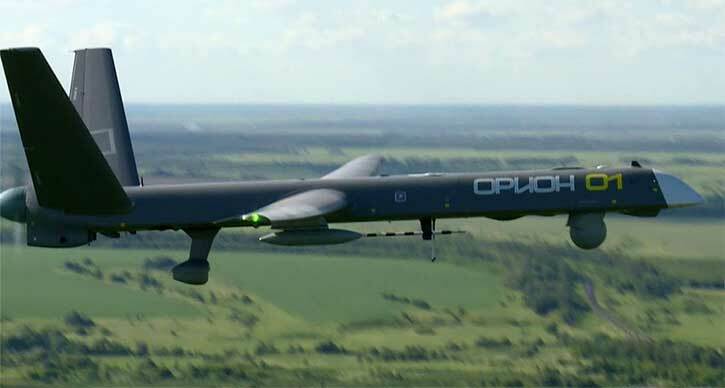 The selection of this system by the Turks and its rapid integration is considered a major vote of confidence in this system, specifically, and in the Ukraine industry, as a supplier of weapon supplier. 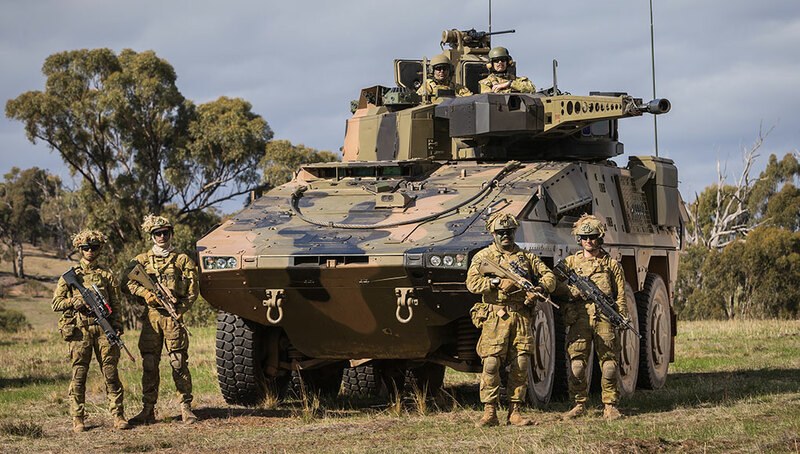 The system comprises a number of individual armored boxes containing two countermeasures, a control unit installed inside the vehicle and cabling systems. 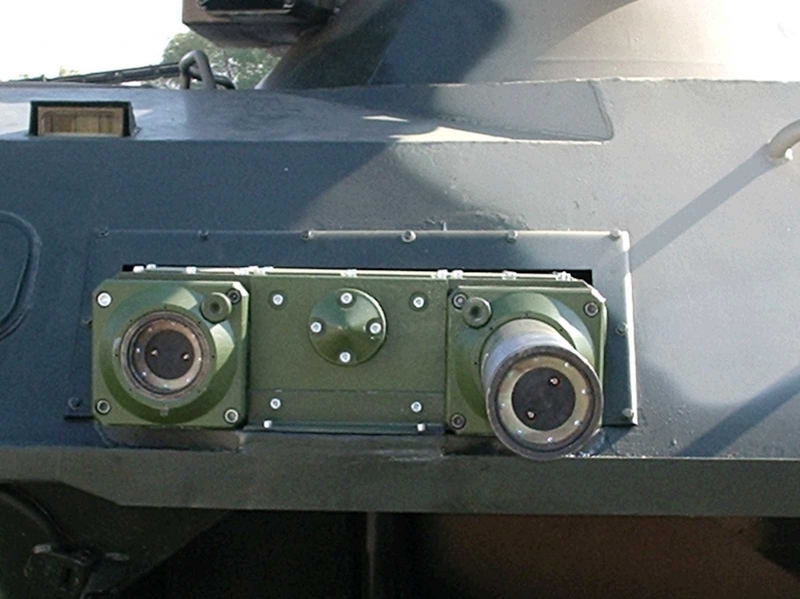 Individual boxes are installed at different points around the vehicle, offering linear coverage of the sides, front, rear and top side (turret). 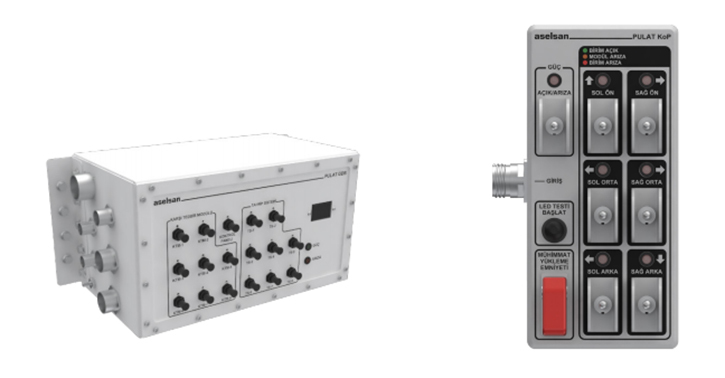 Zaslon dual-effector unit provides improved redundancy and response to simultaneous, multiple attacks. 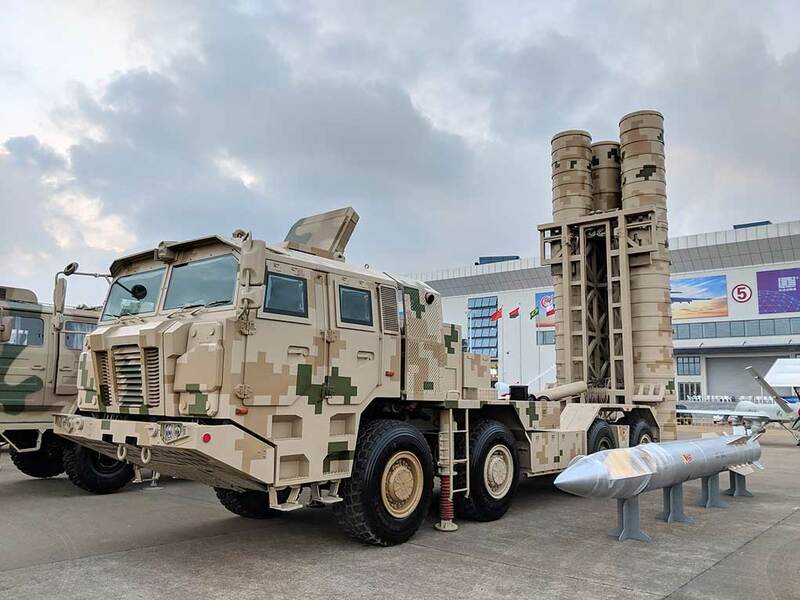 Create LinkThe countermeasure is a cylindrical element that comprises an X-band radar sensor, a signal processing and logic system and high-explosive fragmenting charge. 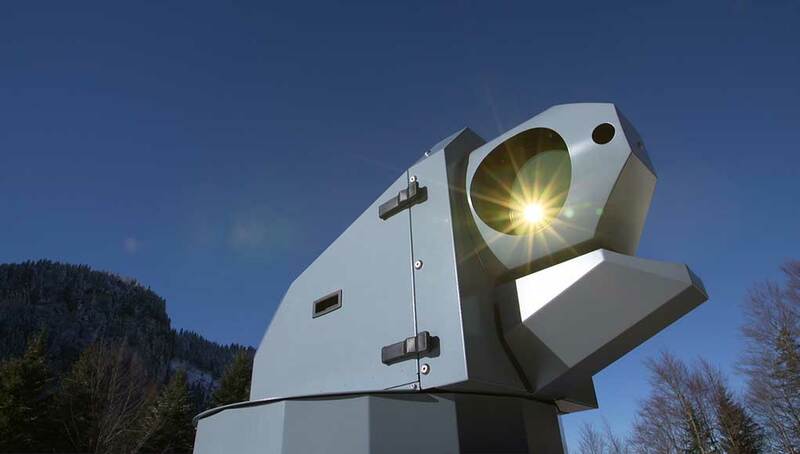 As the vehicle enters a danger zone countermeasures are extracted from the boxes, and radars activated, detecting objects at ranges of 8-10 meters afar, and create a segmented perimeter at a distance of 2.5 meters around the vehicle, from the ground up 20 degrees above the horizon. This perimeter functions as a threshold, acting in quick response to trigger the effector mounting that radar. 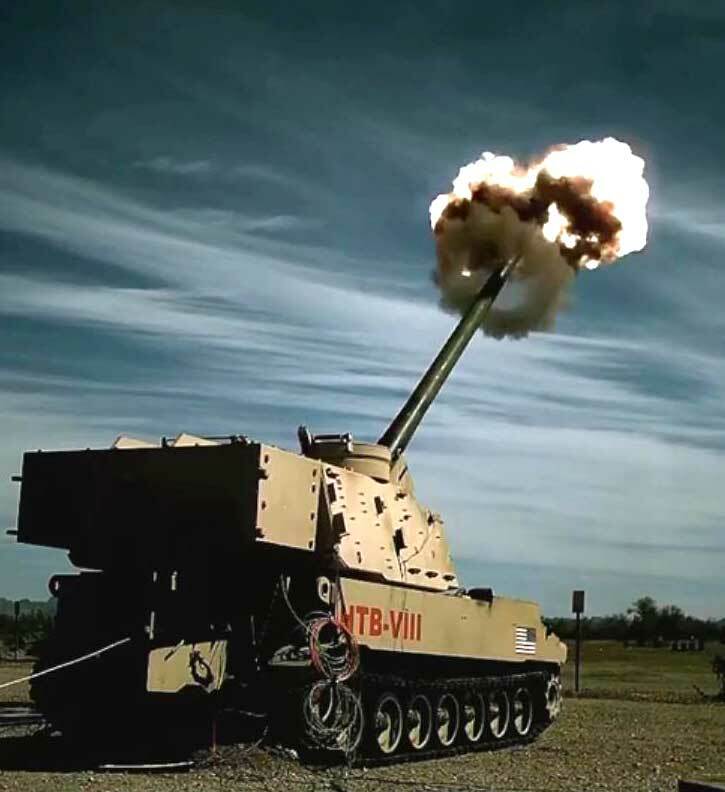 As an object crosses this perimeter at predefined speed (70-1,200 m/s), specific countermeasures related to that segment are activated, throwing a thick hail of fragments to destroy the incoming threat before it hits the armor. 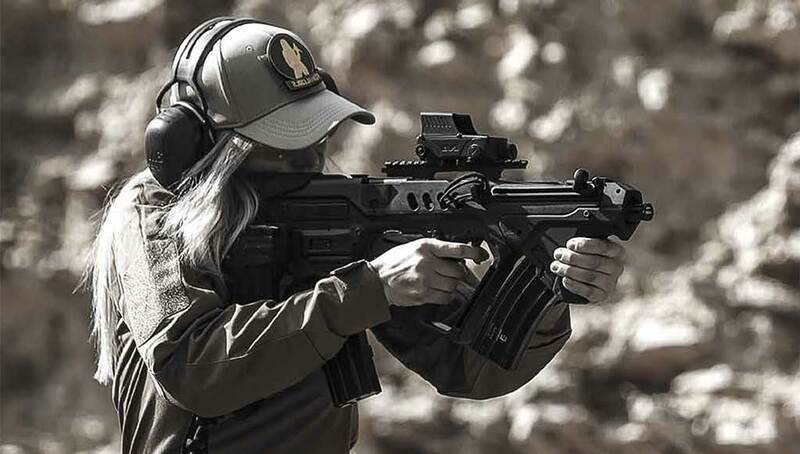 The response time claimed by the manufacturer is 1-5 millisecond. The number of units and the layout they are employed in are unique to each vehicle type. 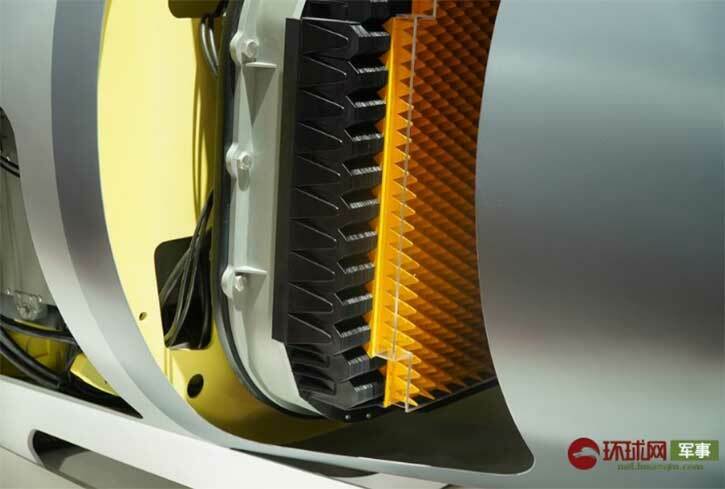 The system is applied above the base armor and can also be integrated with reactive armor to maximize protection of combat vehicles. 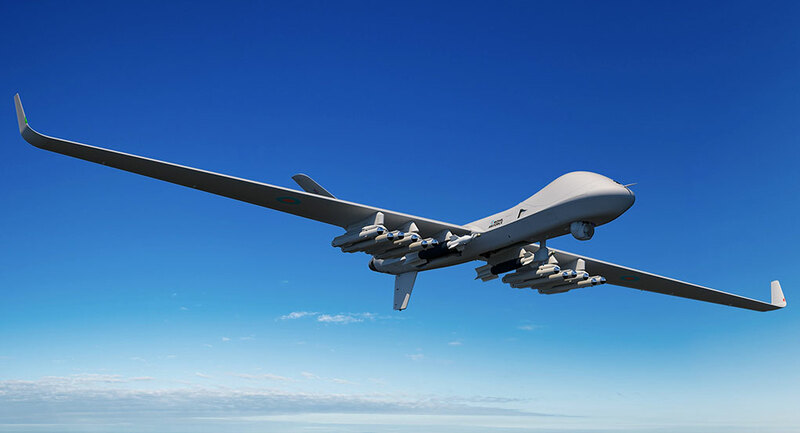 Using relatively large of explosive fragmentation charges, Zaslon requires a safety range of 400 meters. 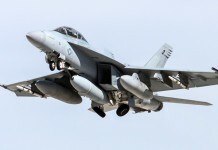 To enable troops to operate closer to the tanks, the crew can deactivate certain effectors covering sectors that are not threatened by the enemy. The system’s distributed layout provides protection against multiple, simultaneous threats coming from different angles. While a single box may cover the entire side or front, two units are often used on each section to enhance redundancy and survivability. Boxes are available in single, or dual countermeasures configurations. 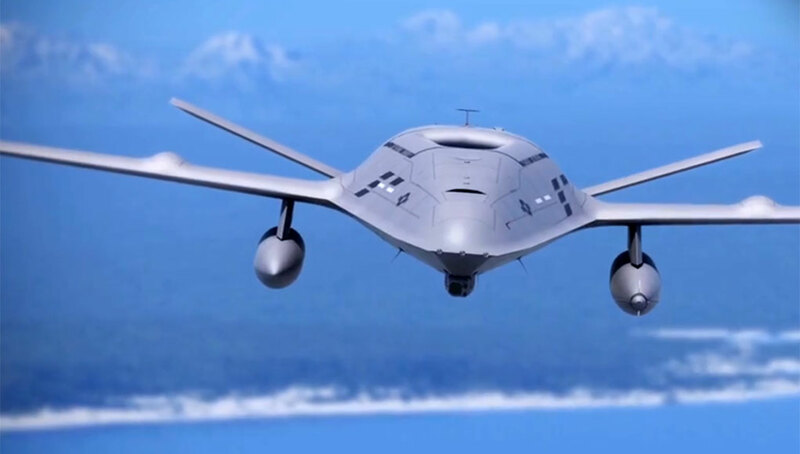 It the dual mode, the second countermeasure is ready for action five seconds after the first one has detonated, offering protection against multiple attacks. 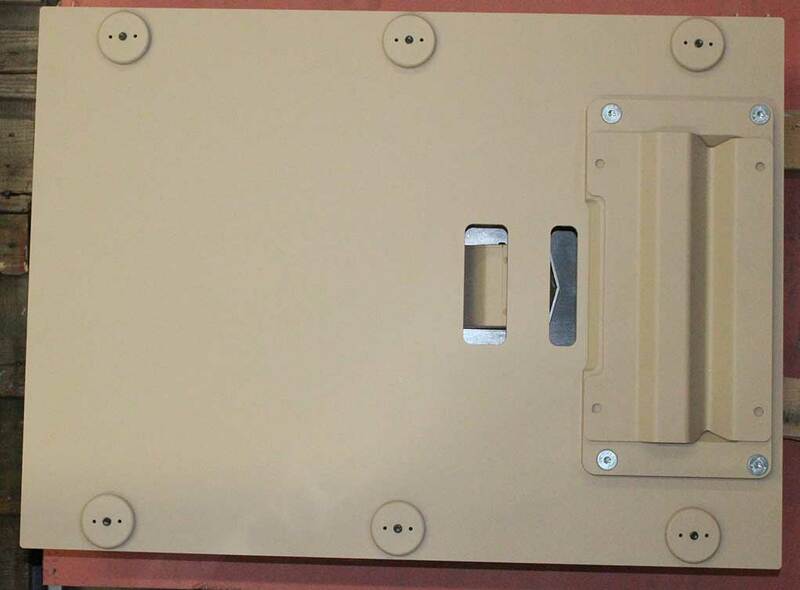 According to the manufacturer, for reliable protection, one armored fighting vehicle typically needs from three to six modules, each containing two rounds of munitions and weighing from 50 to 130 kg. (depending on the type and protection level specified).